If you’re in the market for new DualShock 4 controllers for the PlayStation 4 then you might want to consider the four new color options for the controller that Sony has launched today. Sony has added these four new “vibrant and stylish” colors to the DualShock 4 wireless controller lineup. They will soon be available for purchase. The four new color options for the DualShock 4 include Berry Blue, Sunset Orange, Blue Camo, and Copper. Sony says that they will be available for purchase in September. 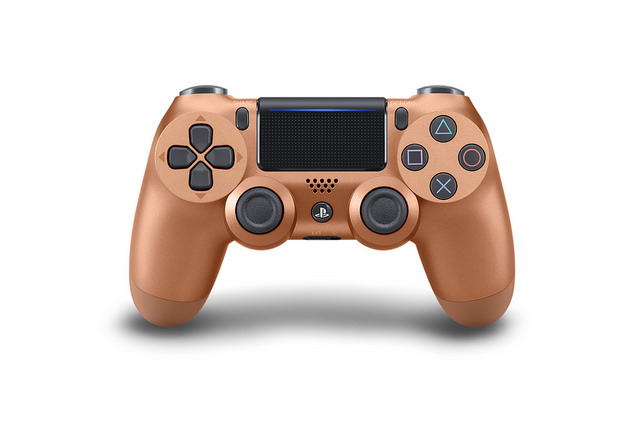 All four hues for the DualShock 4 are unique and have never been offered before for the controller. 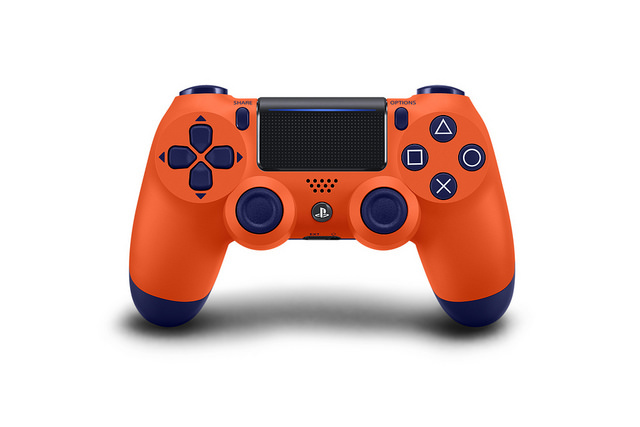 Berry Blue and Sunset Orange have a two-tone design that offers a contrast which makes the buttons and the sticks pop. 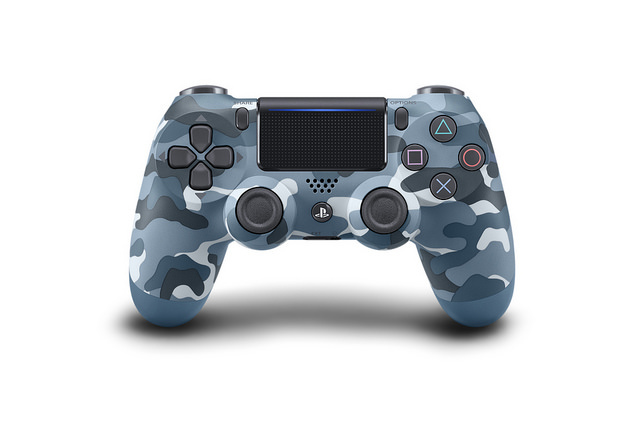 The Blue Camouflage DualShock 4 is more for those who like patterns. Gamers would just rather stick to just one color would prefer the Copper hue. It’s a metallic addition to the lineup with a shiny and refined look. All four color options will be available from retailers in the United States starting next month for $64.99. Next article iPhone release date: When is the new iPhone X released – When will the next iPhone be out? iPhone release date: When is the new iPhone X released – When will the next iPhone be out?